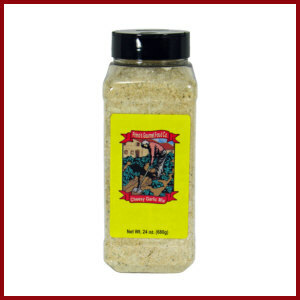 We use this as a wonderful replacement for regular grated Parmesan cheese. 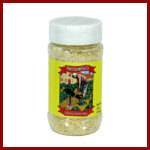 Why not sprinkle on pasta, salads, french fries, or popcorn?!? 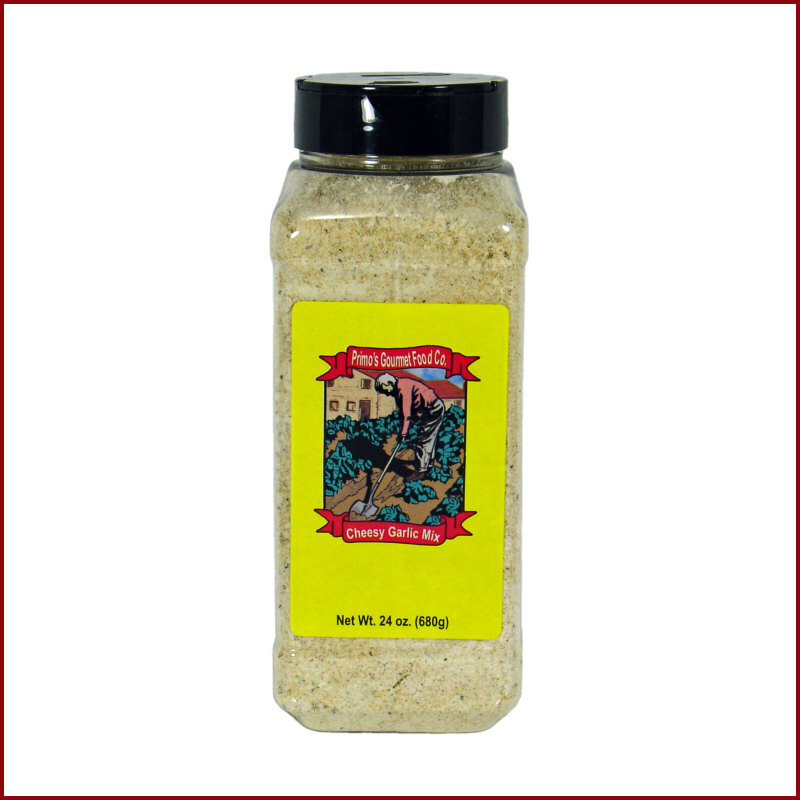 This is a garlicky blend that is just right so many uses.